Make sure you select credit card as your payment method. Give your VanMoof a little love with new handlebar grips. Protect your shoes from puddles with this sturdy mudguard flap. Contains both the heavy-duty plastic and metal components you'll need to keep your chain protected and rust-free. 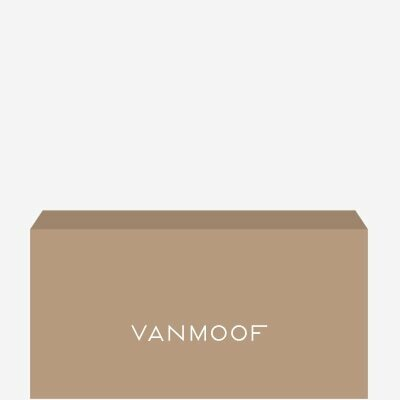 Only for VanMoof bikes without auto-chain tensioner.